These Chivaz used to be blue and white. Then they were blue and gray. Then we noticed that we didn’t have any red Chivaz at all. So we made the switch. They also work for people that like fire trucks, apples, tomatoes, the planet Mars and Shaun White. Have any more suggestions? 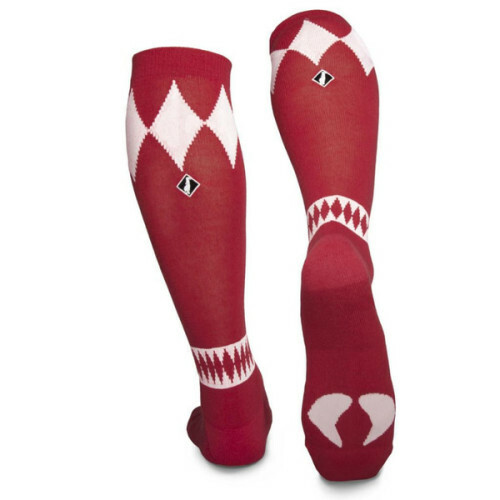 Why don’t you post them on our facebook (www.facebook.com/chivas.wear) page or here on Tumblr. We actually do read all the comments. 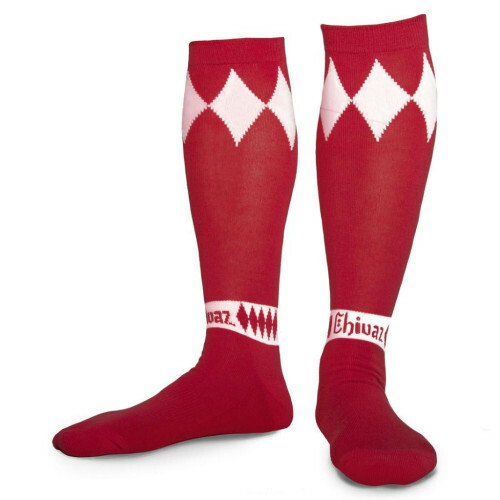 So if you want some red and white socks, why not get these Chivaz, we promise you won’t find a higher quality better looking pair.